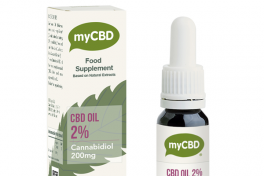 If you were interested in the myCBD 50ml strong cream, we do have it in a 100ml pot too. 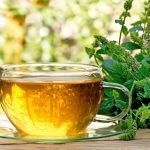 The cream is very effective with my psoriasis, the inflammation decreased a lot and you have really good service. 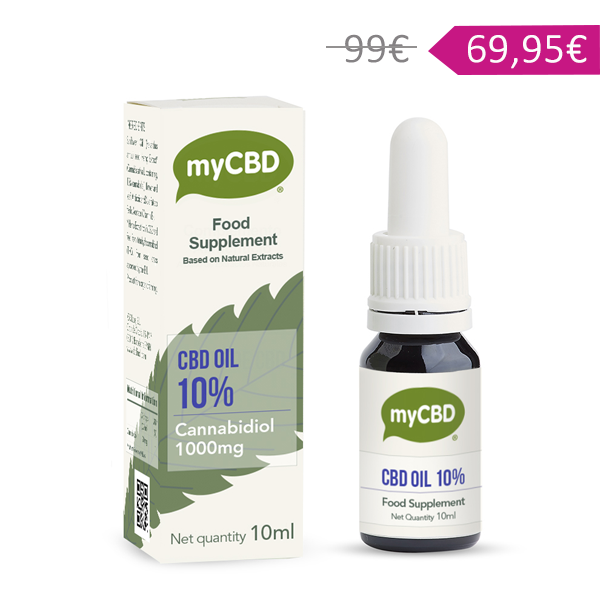 Thank you very much myCBD! 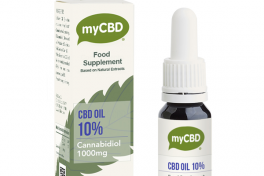 My treatment has been very successful after using the myCBD products, I hope I can continue using them as they are really helping me. 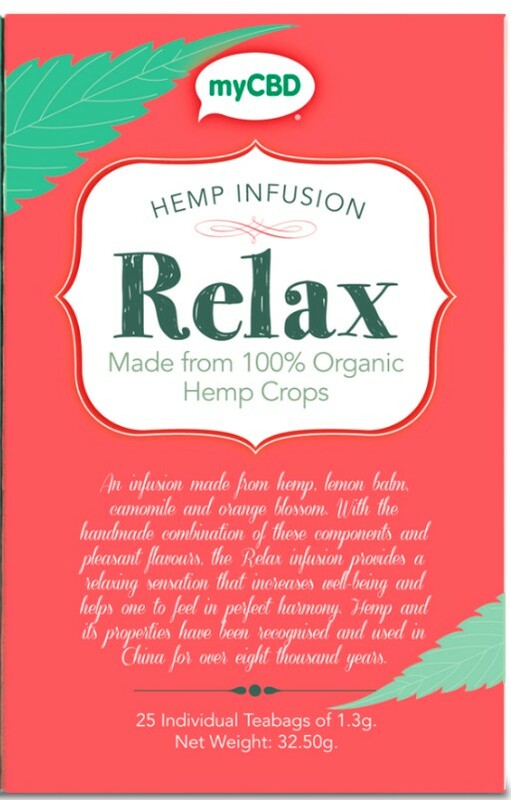 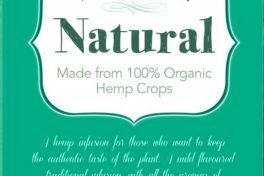 Very good products and there is lots of good information about them. 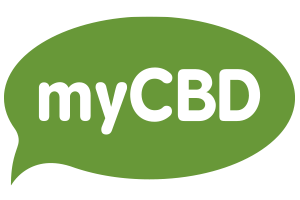 The comunication between myself and the staff at myCBD was really good, a friendly, yet effective service. 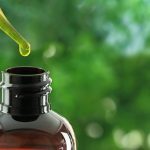 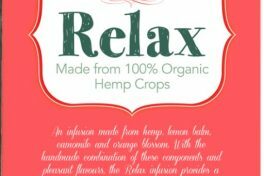 Thank you so much for all of your help myCBD! 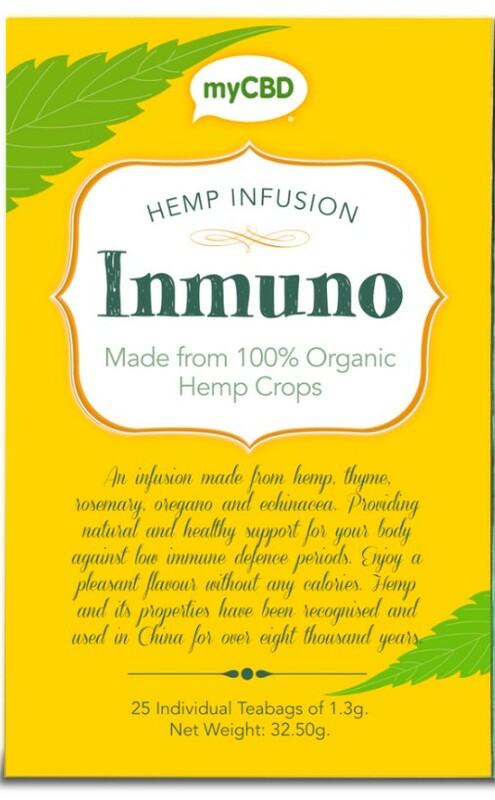 Since using this my skin has felt so clear and refreshed, thank you! 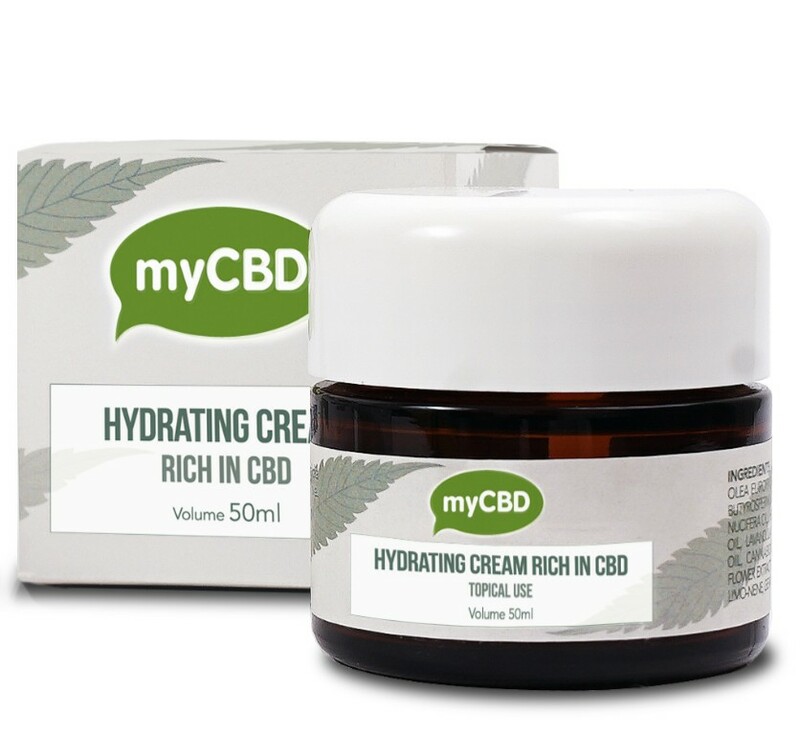 I suffer from extremely dry skin, especially when it is cold, but myCBD cream has left my skin feeling moisturised without that oily feeling!